So... What is Princess Cadence? Seriously, is it me or did Forgetful!Rarity just appear? 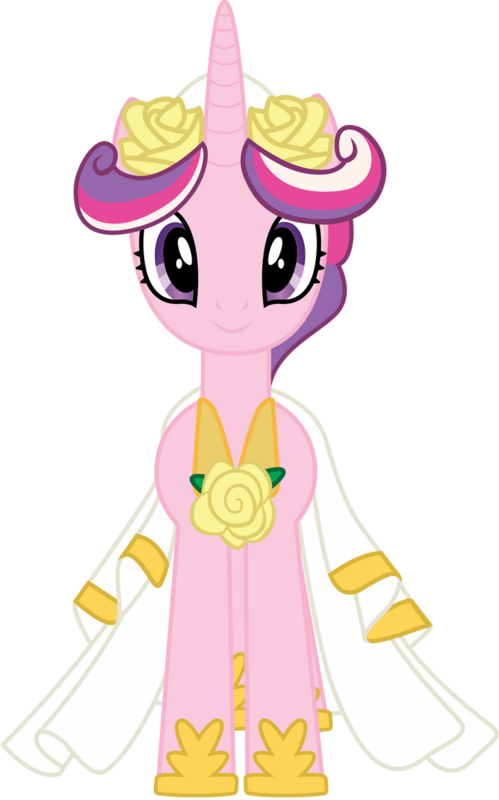 She did design Princess Cadence's wedding gown... I mean, people want to know who designed a royal wedding gown. How much more prestigious can she get? And Twilight's coronation gown! She designs for the princesses, and her most prestigious order is from...?